Explore Jackson Hole's surroundings by going to Yellowstone National Park (Grand Prismatic Spring, Lower Geyser Basin, & more) and Grizzly and Wolf Discovery Center (in West Yellowstone). 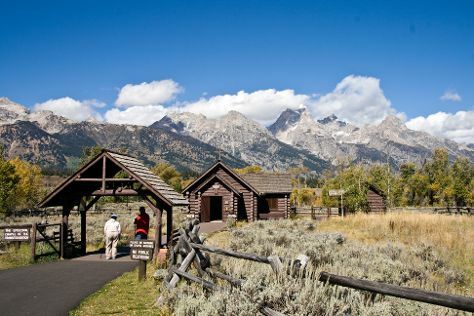 Spend the 16th (Fri) surrounded by wildlife at Grand Teton. There's more to do: make a trip to Town Square. For other places to visit and tourist information, you can read our Jackson Hole travel route builder tool . In August, plan for daily highs up to 78°F, and evening lows to 43°F. Finish up your sightseeing early on the 24th (Sat) so you can travel back home.